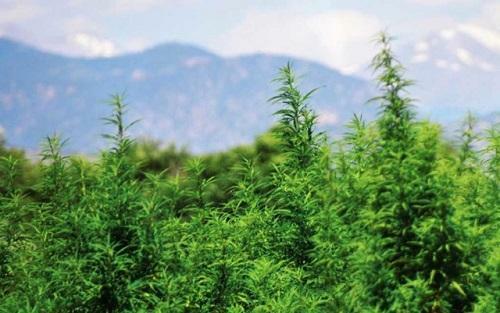 The USDA has created an unequal marketplace for domestic hemp producers, unfounded safety concerns about the use of industrial hemp and bolstered an international agricultural industry at the cost of one in their home country. Considered dangerous drugs by the federal government, marijuana and industrial hemp are still listed in the Controlled Substances Act as Schedule I drugs. While the federal government has issued legislative promises to not spend money in prosecution of cannabis activity in states in which it is legal, it has been firm in withholding any actions of endorsement by federal departments, leading many to assume that an organic certification from the U.S. Department of Agriculture is precluded by federal law.